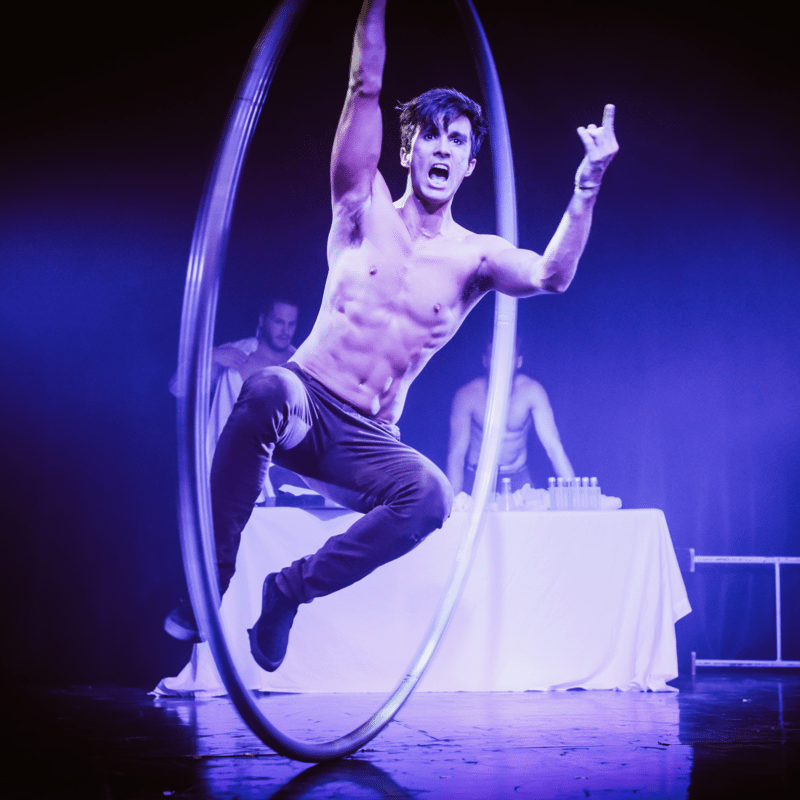 FRINGE WORLD 2018 (Perth) MUST SEE Acts! 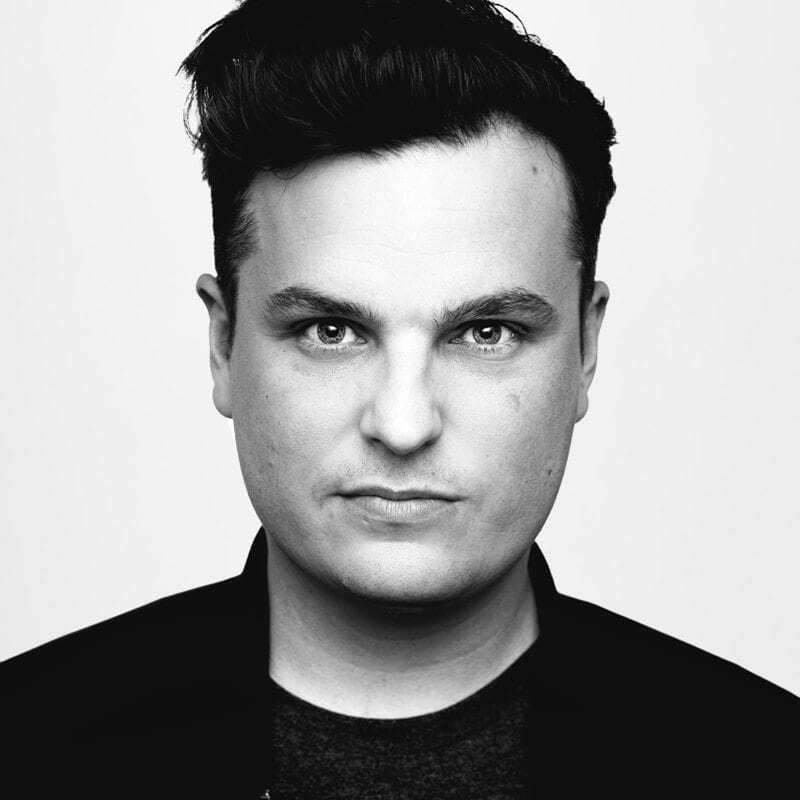 FRINGE WORLD, Matt TarrantComments Off on FRINGE WORLD 2018 (Perth) MUST SEE Acts! 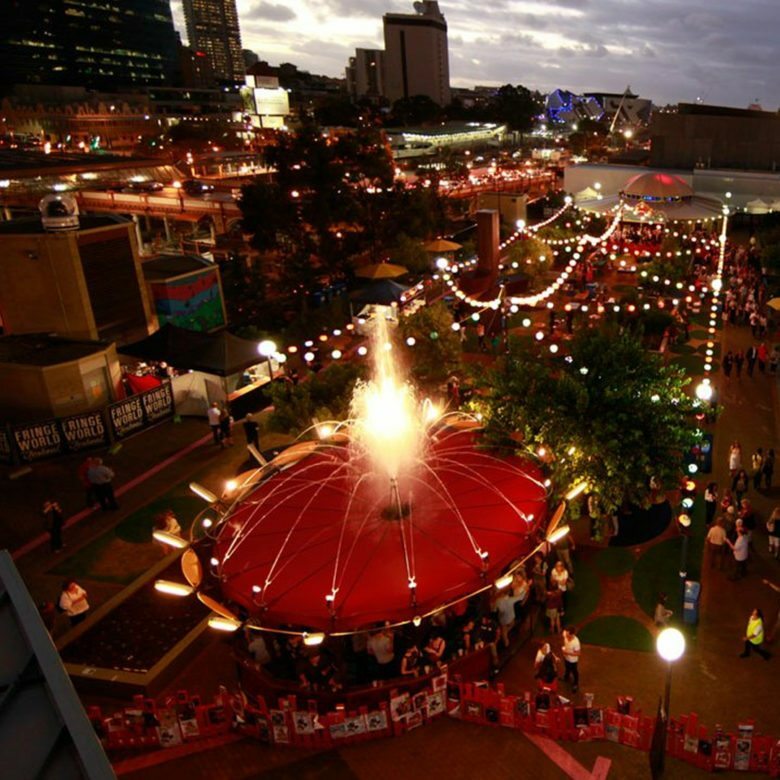 It’s that time of the year again, Perth is currently going off with a HUGE FRINGE WORLD lineup! With over 700 acts across the month it can be (and is) overwhelming – but I am here to try and help! 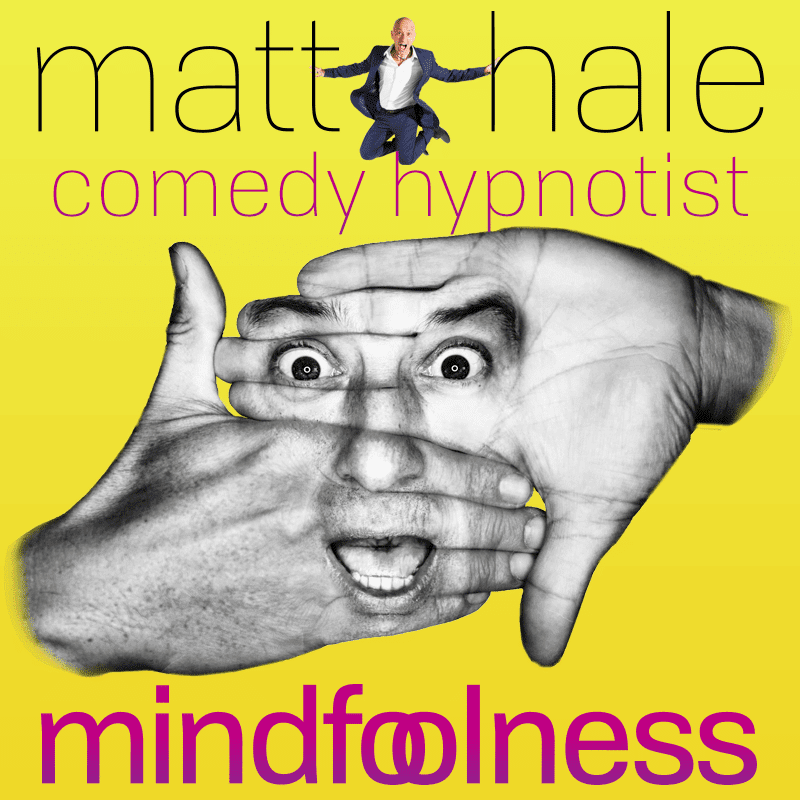 Recommendation: Battling it out alongside my best bud Issac Lomman as my favourite hypnotist of all time – Perth local Matt Hale is back with an incredibly entertaining, lighthearted, fun and interactive show. No matter if you decide to be up on stage, or just sit back and enjoy the show – it’s going to be one of the best nights out at the Fringe. The perfect show to take a Fringe virgin too also! If you like: Magic, Mentalism and/or Scotland? Recommendation: It’s highly likely Kevin is my favourite Magician at this years FRINGE WORLD Festival (present company excluded of course!) – and for the first time in Perth his show is the talk of the town. Entertaining, amazing and just downright brilliant – this needs to be on your list. It’s a must. Recommendation: It’s sold out all across the globe to amazing reviews – and for the first time in Perth, Anna is getting married. It’s fun, funny and like most of my favourite shows – highly interactive. At the end of the day, it’s just one big party – no matter how good or bad they day may actually be! If you like: The best Fringe show potentially ever created. Recommendation: Wherever “A Simple Space” goes, I can’t speak more highly of it. I can’t even count the amount of times I have seen the show, but it is consistently in these lists (for me, and everyone else). It’s here in Perth for the first time, and the only advice I can give – is just go see it. I’ve seen a hell of a lot of Fringe shows over the year, and I don’t think I am yet to see one as perfect as this. Recommendation: Need a show to take the kids to this year, but don’t want to fall asleep yourself? This is the show to see. 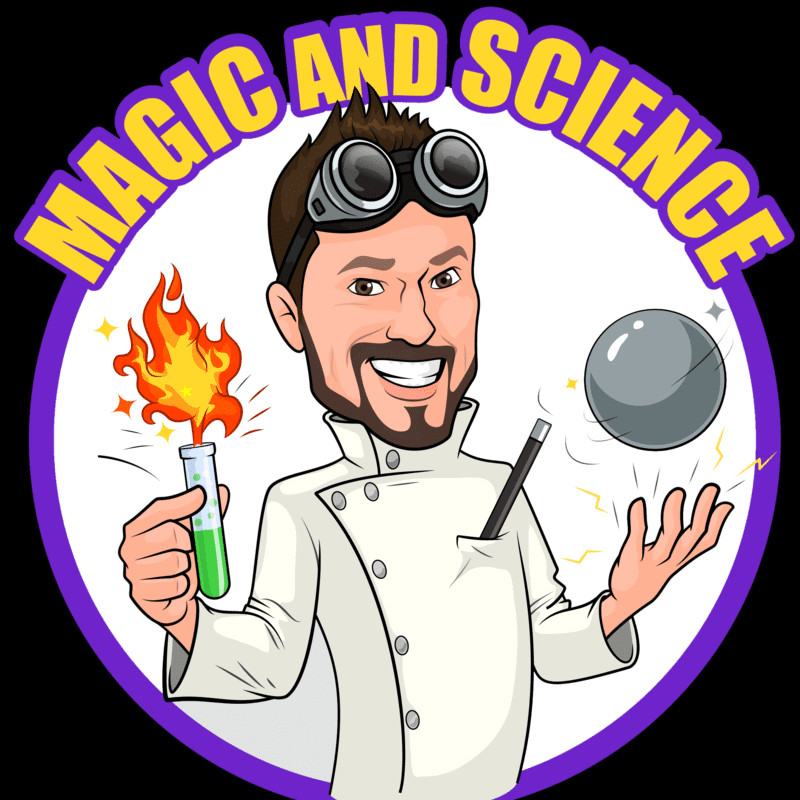 Magic, Science, Fun and Comedy all rolled up into one crazy and fun show that both you and the kids will love. Absolutely certain to get your kids enthralled for close to an hour and go away learning a couple of things at the same time! Recommendation: Anyone who knows me knows how much I LOVE Puzzles and Escape Rooms – and this one is a real beaut. Richard Maritzer (You may know him from the Fringe HIT Sound & Fury) combines his fantastic story telling, with his love of puzzles in this beautifully constructed room. A show with a difference at the Fringe, and real limited tickets (which sell out well in advance) – take up the challenge. 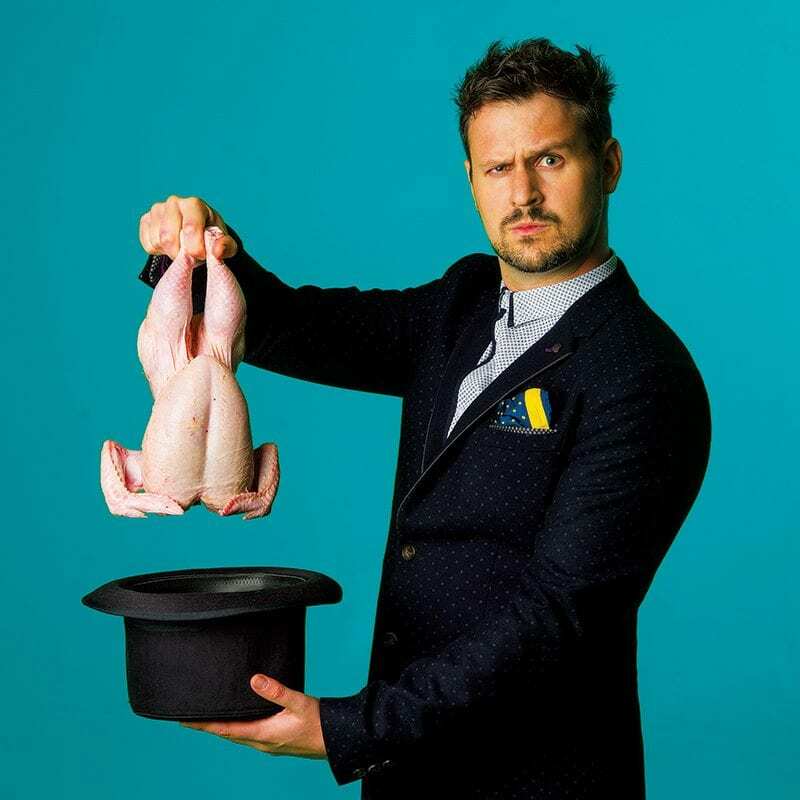 Recommendation: Dave is one of the most interesting and entertaining Fringe performers across the whole circuit – and his show is an absolute beauty. It’s loud, fun, a little crazy and just one of the best ways to spend your (lateish) night at the Fringe. 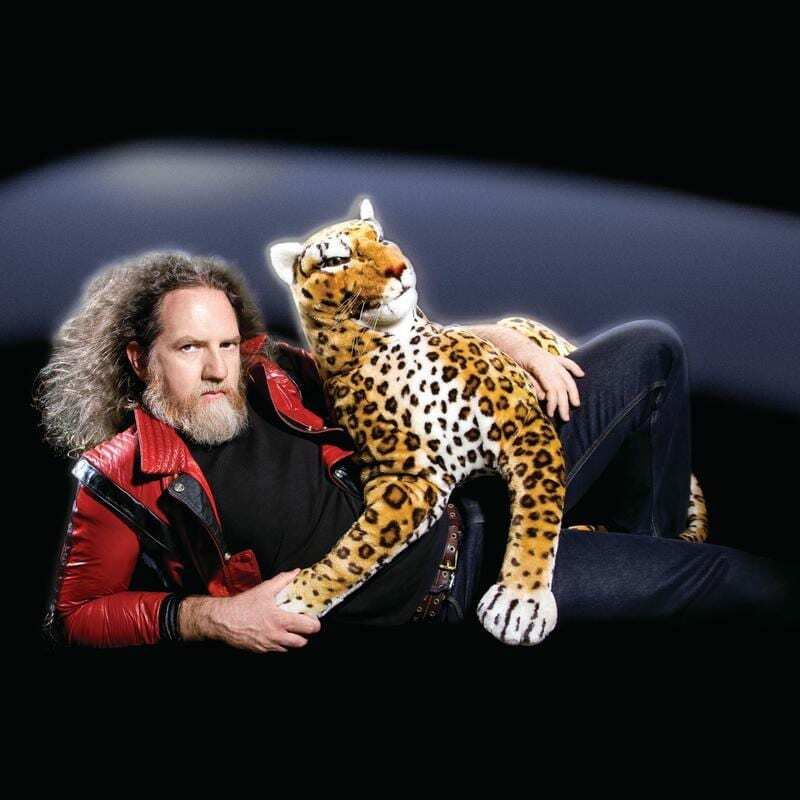 Grab a bite to eat, enjoy a few cans of Feral Brewing Beers and hit up one of the most hilarious shows at the Fringe. If you like: Feel good shows. 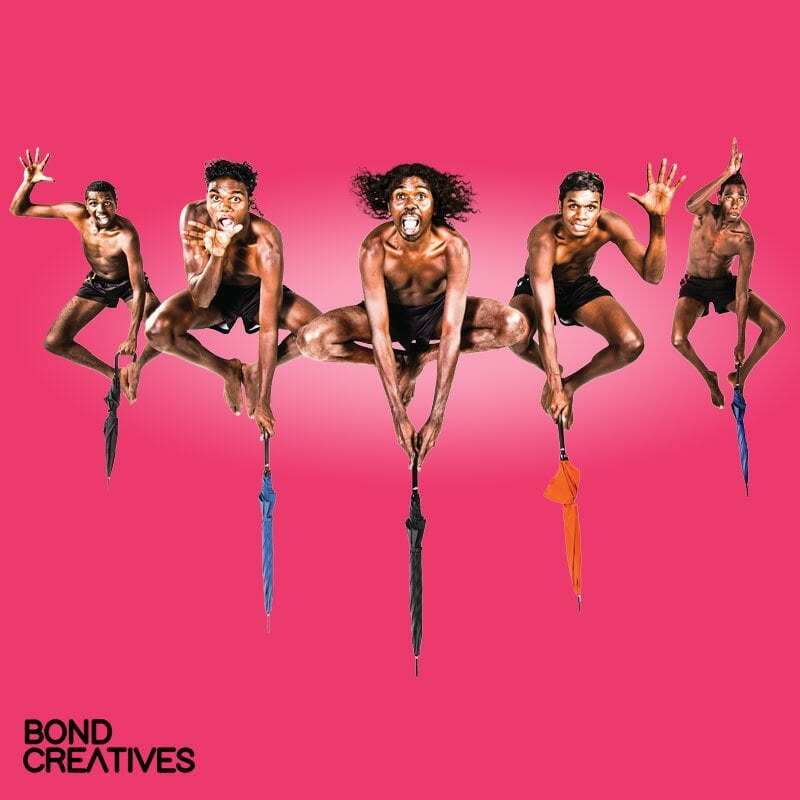 Recommendation: There are so many different layers to Djuki Mala – it’s a show combining traditional Yolngu, pop culture, dance and storytelling in a show that is guaranteed to have you leaving feeling genuinely happy. It’s not just dance though – so expect to laugh as this show also includes comedy with a little clowning too. Feeling low, and need a pick-me-up? Feeling happy, and want to keep that ball rolling? Buy a ticket to Djuki Mala. You can’t go wrong. If you like: Good looking lads, with good looking circus. Recommendation: I was fortunate enough to share a greenroom with the Elixir boys in Adelaide in 2017 – and I noticed a trend that Kiera (my fiance) would visit us a lot more frequently when these lads were rehearsing away backstage – shirts off. Put simply, this is probably the best looking circus on the planet. An incredibly unique show, it’s one of the few circus shows that also manages to introduce a strong story line within all the stunts and acrobatics. The perfect girls night out this Fringe – and the perfect night to inspire guys like me to visit the gym a little more often! Recommendation: Ok, so putting yourself in your own top list is always going to happen – but with a brand new show which is selling out each night and getting rave reviews – I would love to have you there! It’s an entire new show from the show I traveled with in 2017 – with even more laughs and magic. If you have liked my shows in the past, this one is our best yet. If you like: Free shows – with a taste of the Fringe. 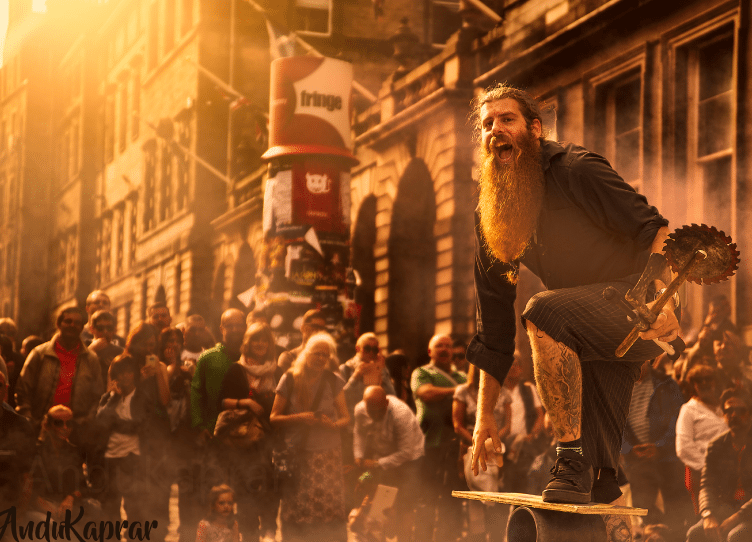 Recommendation: One weekend only, some of the best Buskers from across the Globe hit up FRINGE WORLD to give the streets of Perth some vibrancy, entertaining and laughs – all the for the price of what ever you can afford. If you haven’t seen any shows this Fringe, it’s also a fantastic chance to get a taste of what is available. Tickets: No tickets needed, just hit the streets of Perth! Stay tuned over the coming days for more recommendations and some live updates throughout the Fringe! « FRINGE WORLD 2017 (Perth) MUST SEE Acts!